The head of the country’s financial watchdog resigned after ruling parties criticised his continuing ties with the European Commission. Mario Nava was appointed by the previous government. His replacement will face a challenge to dispel doubts of political meddling. The headquarters of Italian financial markets regulator Consob in Rome, Italy, December 23, 2016. 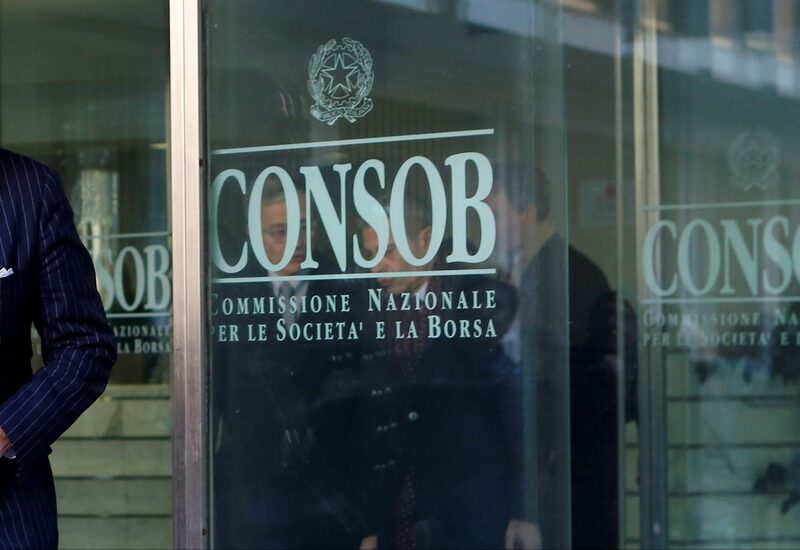 Consob Chairman Mario Nava tendered his resignation on Sept. 13, less than a year after taking charge of Italy’s market watchdog. Nava had taken the job while on secondment from the European Commission. Italy’s ruling coalition had called for his resignation claiming that Nava’s ties with the Commission conflicted with his institutional role in Italy. The coalition, comprising the anti-establishment 5-Star Movement and the far-right League, also said he benefited from judicial immunity. Italy’s former centre-left government appointed Nava. He replaced Giuseppe Vegas, who oversaw Italian markets during the country’s banking crisis.